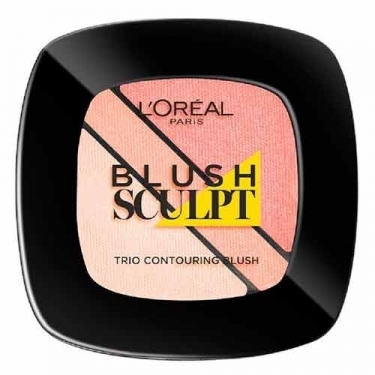 DESCRIPTION: Infalible Sculpt Blush Trio from L'Oréal Paris is the first 3 in 1 sculpting blush. It helps to create well-defined cheeks and provides a long-lasting result. 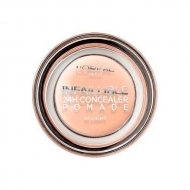 Apply on the cheekbones with the help of a brush.